Over the past couple of weeks, Apple executives testifying in court have revealed multiple details about the company’s past relationship with Qualcomm. But as revealed by a new Bloomberg report, one very interesting admission was made last Friday by the Cupertino giant. 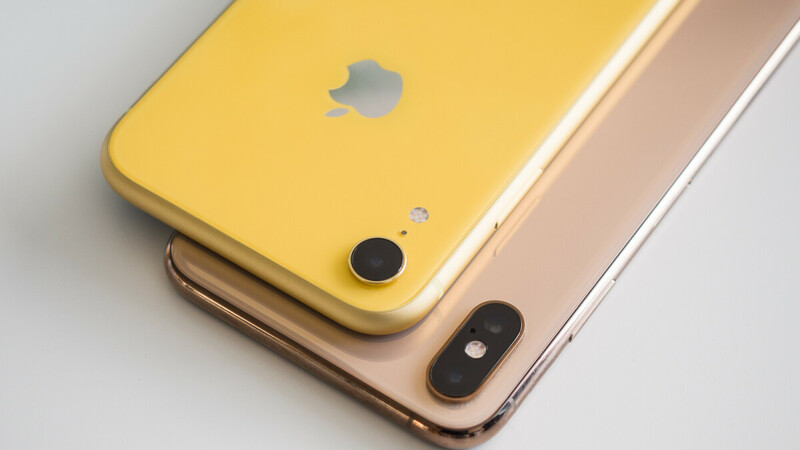 As previously revealed, Apple and Qualcomm proceeded to renegotiate the terms of their modem contract in 2013 after working together for the previous two years. At the time, Qualcomm wanted to hike royalty prices for each device. However, in exchange for a two-year exclusivity agreement, the company lowered the royalty costs significantly. When testifying about this in court recently, Apple argued that the deal made working with competing modem suppliers unfavorable but Qualcomm’s supply was fundamentally “needed.” Thus, it was insinuated that, while other options were available, Qualcomm was the most financially viable option. Speaking in court on January 18, though, Apple’s Director of Cellular Systems Architecture, Matthias Sauer, admitted that, in actual fact, Qualcomm was the only supplier capable of meeting its standards when the industry transitioned to 4G LTE devices. In fact, when preparing the 4G iPhone 5’s release in early 2012, Apple considered the likes of Intel, Ericsson, and Broadcom as modem suppliers but ultimately none of these could deliver Apple’s desired specifications. Essentially, this suggests that Qualcomm would have been the sole 4G modem supplier with or without an exclusivity agreement. The employee did go on to state, however, that Intel wasn’t cut as the 2014 iPad Mini’s modem supplier due to its inability to meet Apple’s technical requirements. Instead, the move was largely a business decision based around the exclusivity agreement Qualcomm had offered. To be fair it's very unusual for a company to make all of the components required. Samsung is one of the few that can make most major parts. Why would they, when it's more cost effective to design and engineer the parts themselves, and then find a suitable party to build the desired part(s). In all fairness, majority of OEMs don't, it's not just Apple. Do all the ingredients that you use to cook food at home come from your own garden? You'd figure a smart person could do that himself. Apple relied on Samsung heavily in the early days. Samsung made most major parts from storage to memory to AP to display, etc for Apple until the relationship between the two soured. This is good thing though IMO. A lot of smartphone makers simply buy parts, tweak a bit, assemble them together, and sell them under various labels. Go back to Qualcomm Apple...pleaze! Intel iz trash. Unfortunately for the consumer. Apple’s mistakes are showing. Without Qualcomm modem, I have stop recommending Apple iphone to my collegue, friends and family due to its capabilities issues. The last iphone that I could recommend would be iphone 8. Don't get me wrong, I know you all will be surprised why iphone 8? It is simply the last option if not for iphone X divided modems between intel and Qualcomm. I hope the iphone X set that I got is Qualcomm inside. For now, Android phones that is containing Qualcomm modems, are the best offer and option. intel should up the game if we really need to see a higher performance on iphone, or else the only option is Qualcomm.